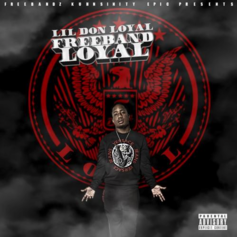 Lil Donald aka Don Loyal drops a new tape, "Freeband Loyal." 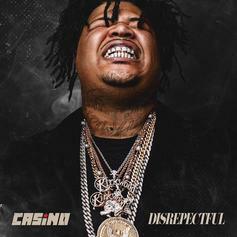 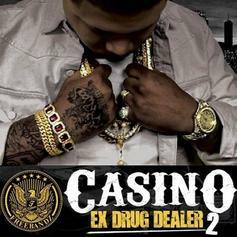 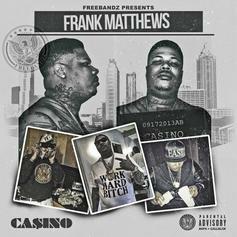 Casino drops his new "Frank Matthews" mixtape. 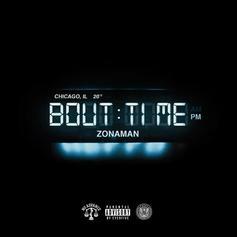 Zona Man gets a star-studded lineup for "Bout Time." 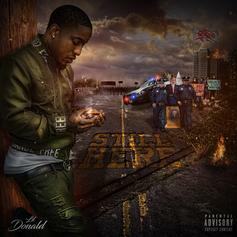 Lil Donald connects with TM88, Cassius Jay, and Mr. 2-17 on his new 15-track tape "Still Here." 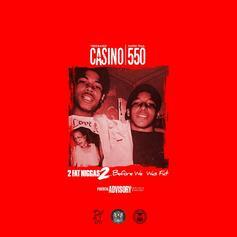 Casino & 550 Papertrail reunite for "2 Fat N***az: Before We Was Fat."